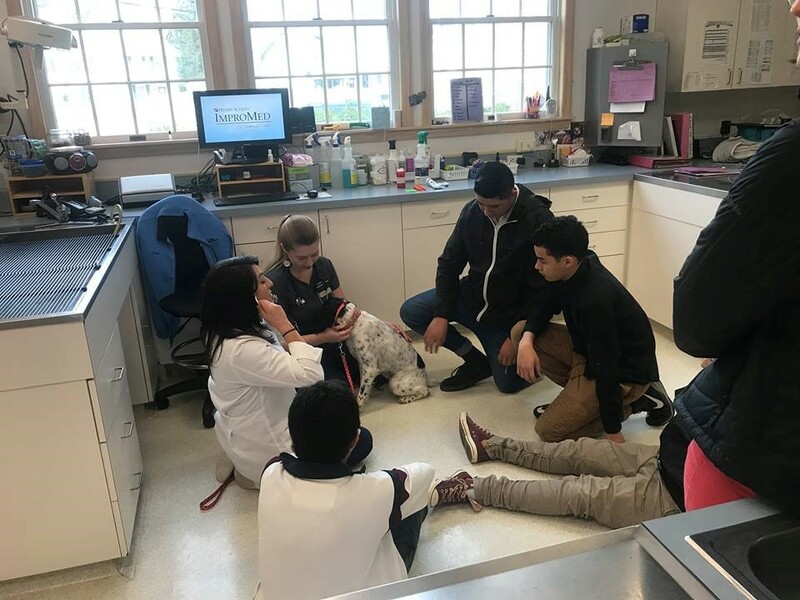 Community outreach is something we at Longwood Vet Center believe is vitally important to educate, inspire and strengthen ties to the people in our community. 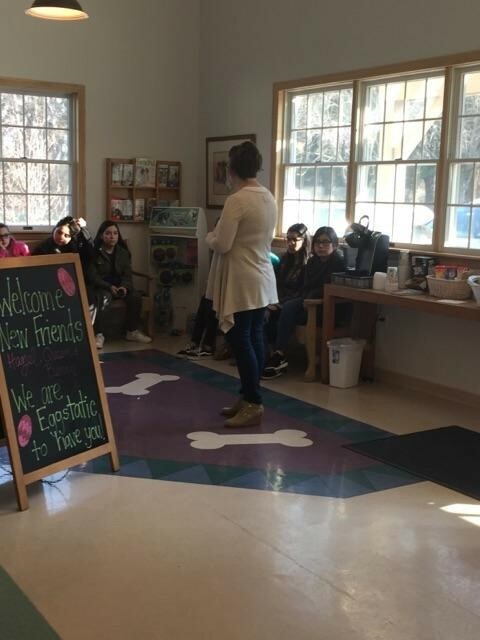 Recently, Longwood Veterinary Center joined with The Garage Youth Center of Kennett Square and West Grove, Pennsylvania. 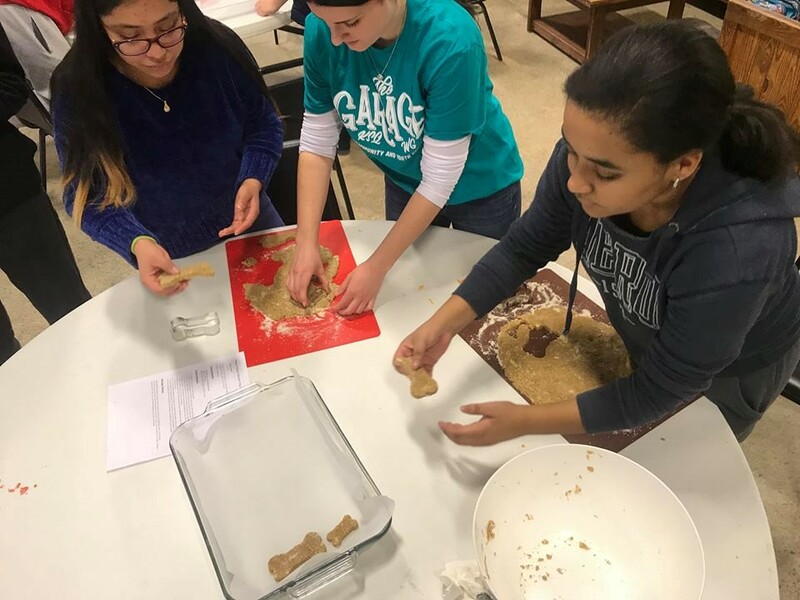 The Garage Youth Center is an after-school youth development program serving middle and high school age students. Their mission is to empower youth to pursue their potential. We invited the students of The Garage Youth Center to tour our hospital. 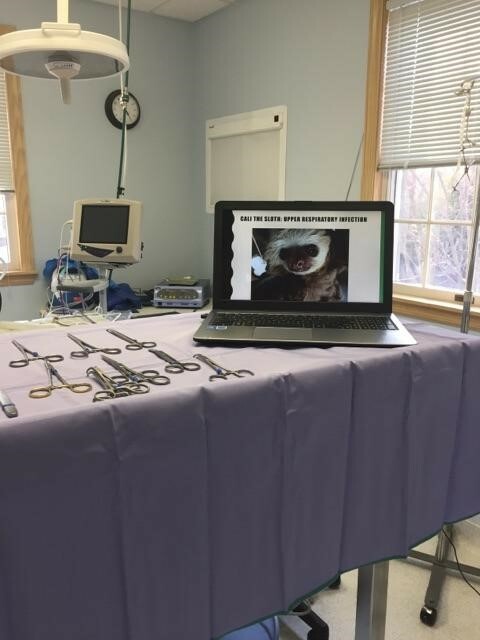 We discussed the many different roles and professions within a veterinary hospital. 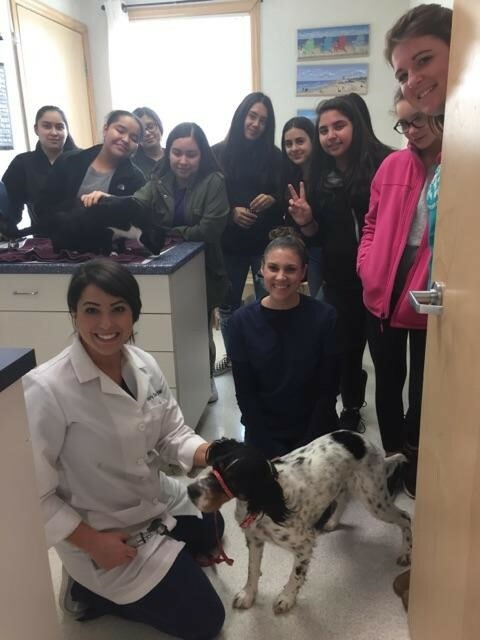 They received the opportunity to learn how to perform a physical exam from our own Doctor Kimmy Siegfried and her canine companion, Paisley. 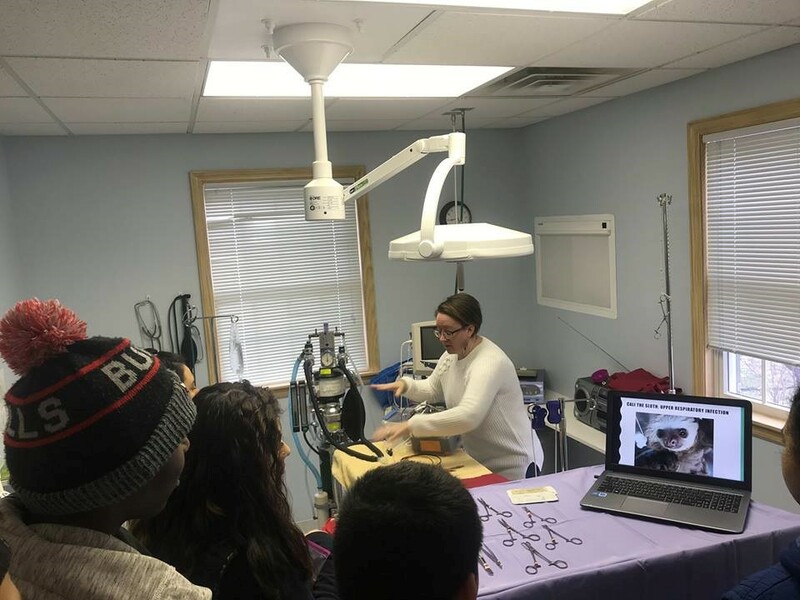 The remainder of the session was spent learning about digital radiology (x-rays), and observing the surgery and dental suites- set up with surgical instruments, anesthesia machine, monitoring equipment, and detailed images of some of our most interesting cases. Lastly, they were given a memento goody bag supplied by Longwood Vet, Petplan and Nationwide Insurance. 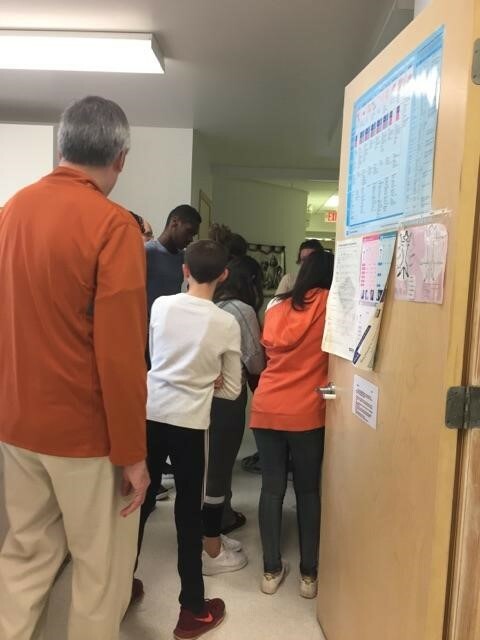 We thank the Garage Youth Center students for being so excited to learn, and all the kindness they showed the patients and staff while they were here. 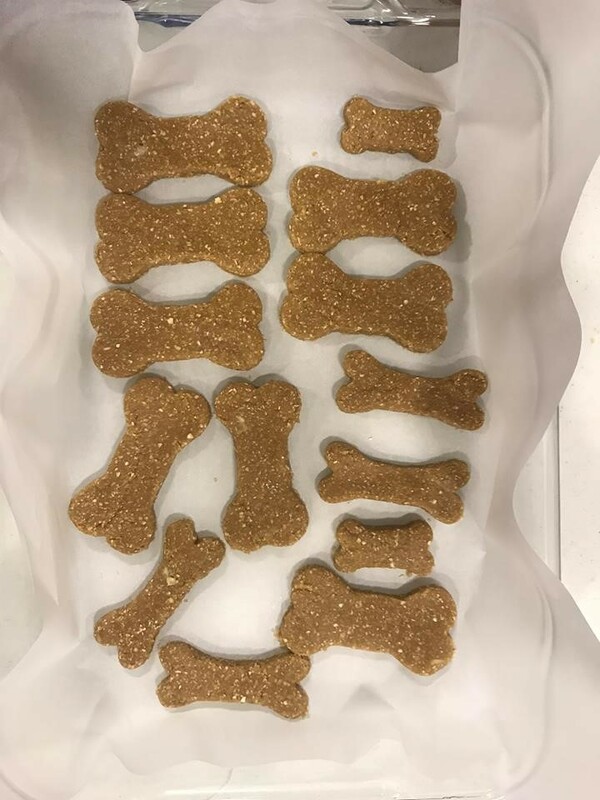 We especially thank them for the handmade dog treats they made to share with the patients of Longwood Veterinary Center! We hope this experience motivates those with a passion and a dream to continue to learn in order to succeed. Longwood Veterinary Center supports every one of you!